Making this unequivocally the biggest game launch of the year- possibly of this generation. We all were expecting Fallout 4 to be big, but not this big. This is insane performance, these are the kinds of numbers that are reserved for games like GTA, and only GTA- for you see, Bethesda has announced that Fallout 4 shipped a mind blowing 12 million copies worldwide in the first 24 hours that it was on the market, across retail locations, and digitally. These insane numbers are being backed by, and further reinforcing, a sort of Fallout 4 halo effect- On Steam, Fallout 4 became the number one game played, surpassing the previous record for concurrent play with over 470,000 Fallout players. The companion app, Fallout Pip-Boy, became the number one game on the iTunes App Store. 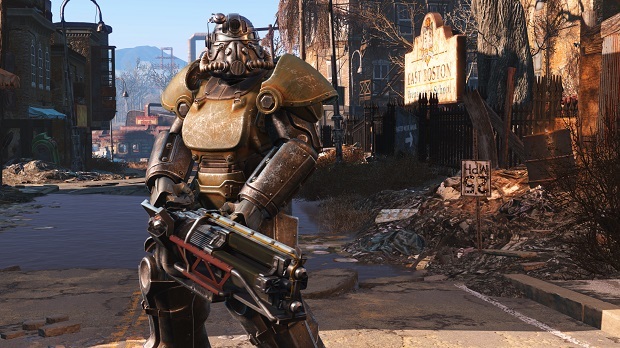 Fallout 4 also set the record as the most viewed game launch of all 2015 games, according to Twitch. 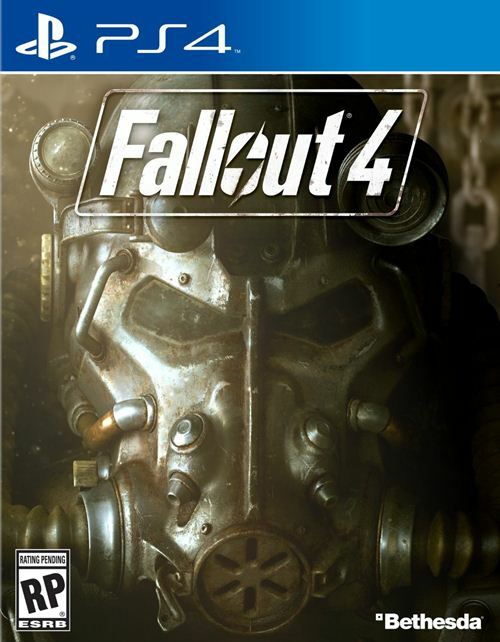 GamingBolt has extensive coverage of Fallout 4 across all three of the platforms that it is available on, and we will have more, so Fallout fans- stay tuned.